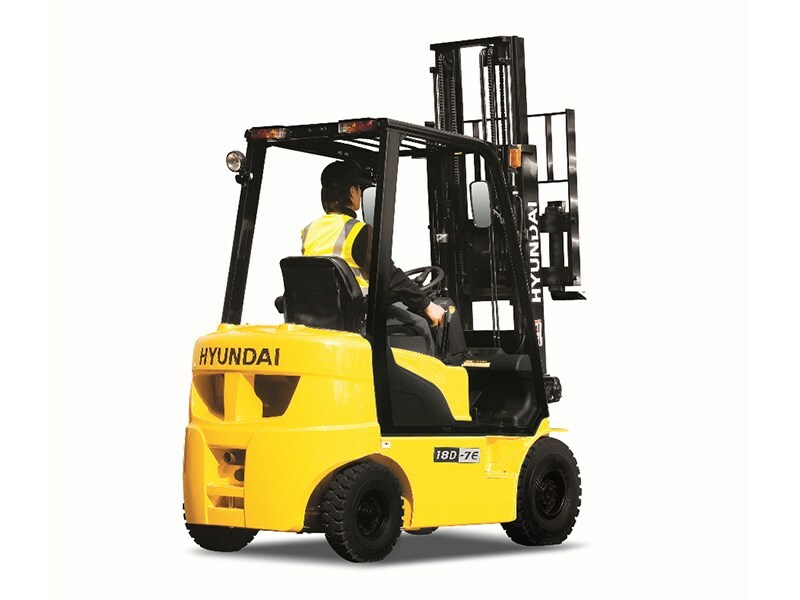 The newly designed 4 wheel counterbalance trucks provide every operator comfortable driving, increased productivity and easy maintenance. Anyone can operate the highly accessible 2.5 to 3.3T DT-7 range. Sit down in its comfortable workspace and enjoy its excellent performance. An economical performer. Excellent design and clever engineering elevate the 9K range to a higher standard of lifting. 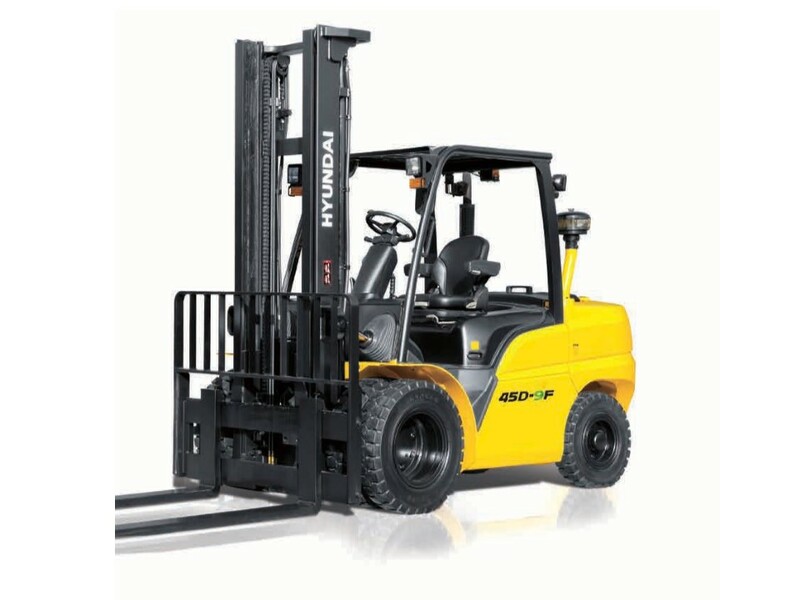 Increase your productivity with this perfectly balanced and precise forklift truck. 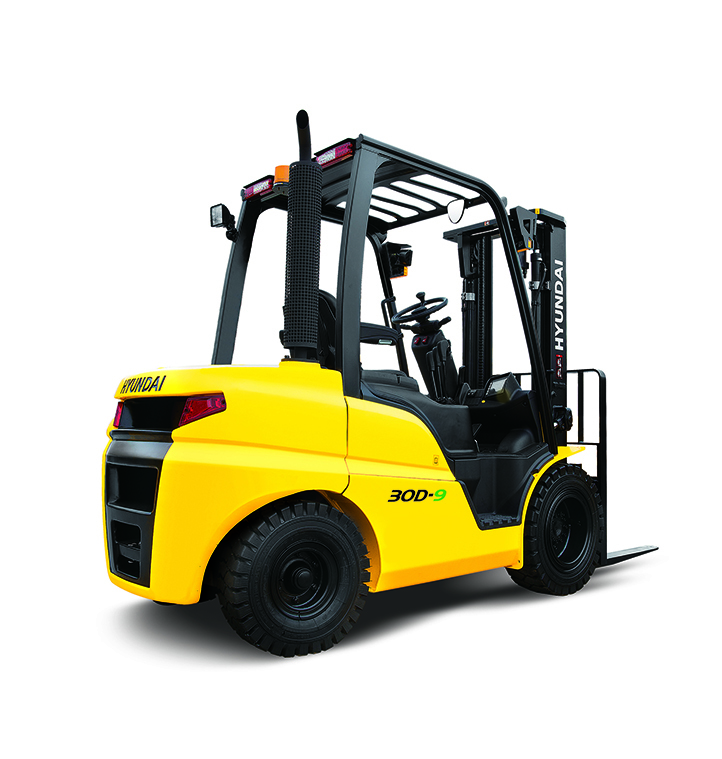 Introducing the 9K series of diesel forklifts. 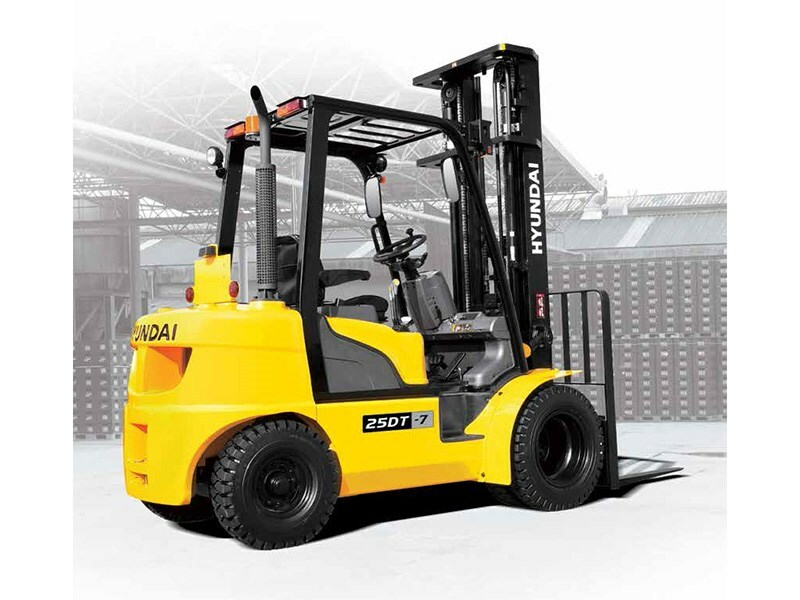 This New diesel forklift with Proven Quality and Advanced technology, provides every operator with a comfortable and safe driving position, increased productivity and easy maintenance. 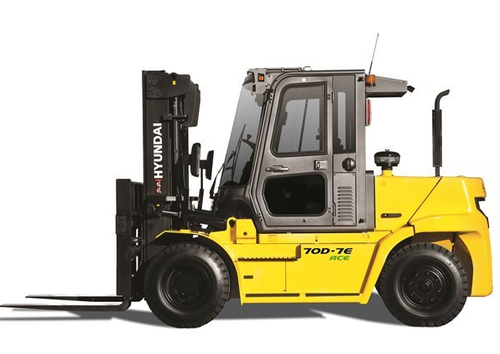 This forklift has it all... maximum performance, spacious operator's cab, Kubota diesel engine, wet disc type brakes, 5.6 inch LCD colour monitor, truck inclination warning system, password starting, parking brake switch, clutch protection system and a lot more. 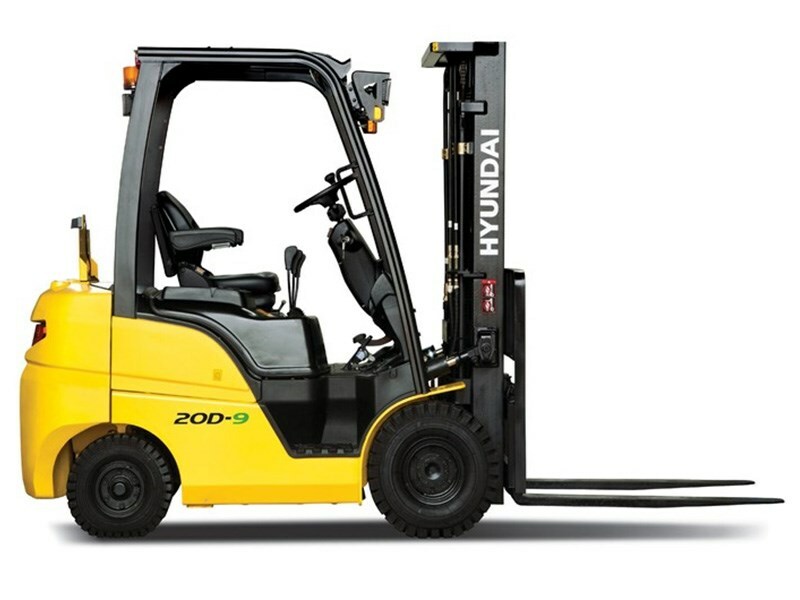 Advanced Safety includes optimised lift cylinder arrangement ensuring wider visibility, panoramic mirrors, strong overhead guard exceeding ISO and ANSI regulations, low entrance height, Led safety lamps and rear reflectors, auto fork levelling, load indicator, OPSS and many other safety options are available. The ideal arrangement of components ensure easy access & convenience for maintenance. 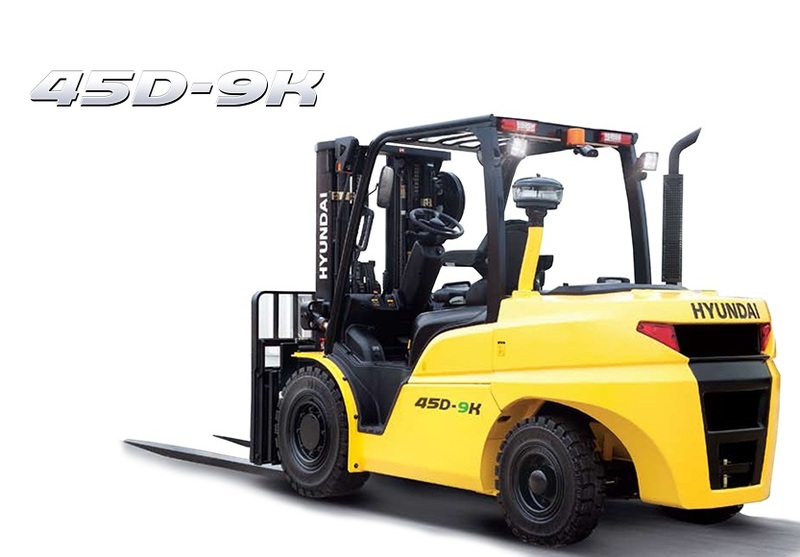 The 50DA-9K with its High Efficiency and Optimal Performance, is the ideal solution for your business! 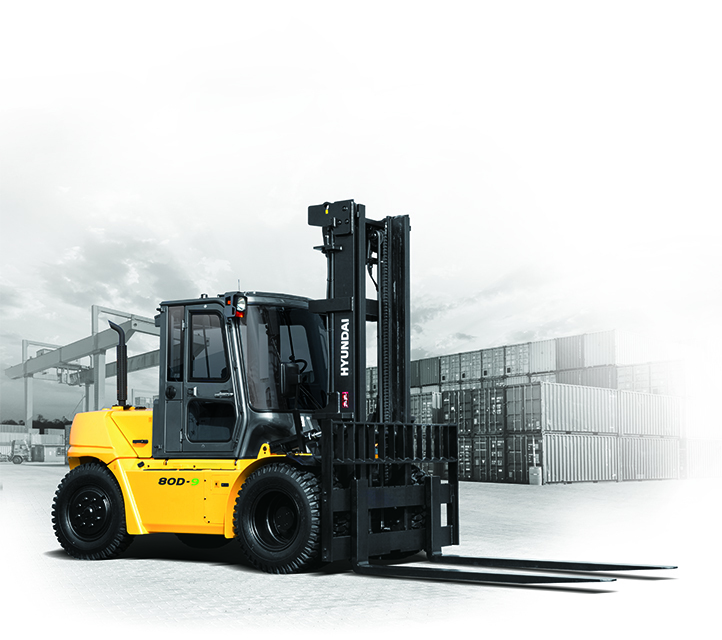 Discover our full range of forklifts. Designed for high intensity applications particularly where front end attachments are needed. The 35D-9F/40D-9F/45D-9F/50DA-9F models provide continuous strength and reliability. 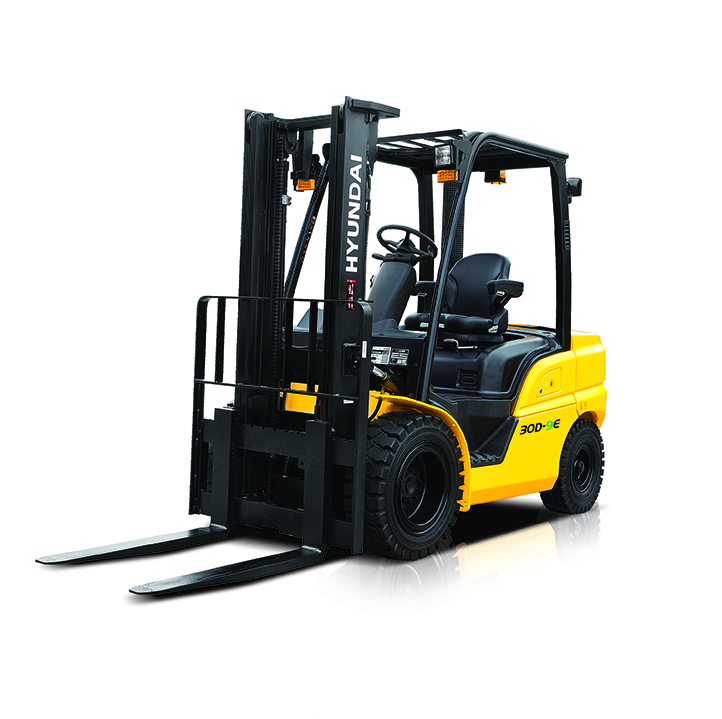 The Truck Inclination Warning System improves the productivity and safety, the system will monitor and indicate forward/backward, right/left degree of the forklift. The cleverly and solid designed enclosed cabin of the 70/80D-7E ACE helps you to keep up the hard work, while keeping your maintenance costs down. Power and precision are in perfect balance. Stacked with features, wet disc brakes, full cab with air con, grammer seat, rear view camera, digital load indicator, spacious operator’s compartment, operator presence system, tilting cab for easy maintenance.